I went scouting for September patterns and found a few this morning. 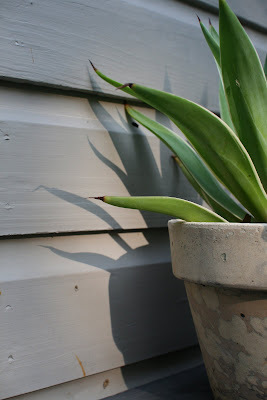 The sun is now striking the succulents on my slate shelf a little differently. This is a pup from my large Agave americana. 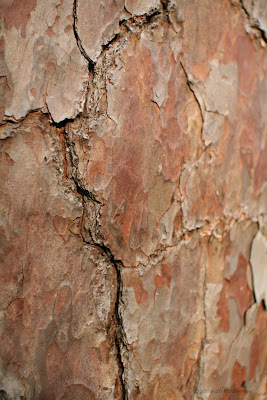 And this is bark from one very different pine tree in our backyard. We're not sure what kind it is but it's not the same variety as most of the others here (even a local horticulture prof is not sure what it is). But the tree is so massive you can't get your arms around the trunk. Maybe this doesn't show that much pattern but I like how it shows the big chunky bark.